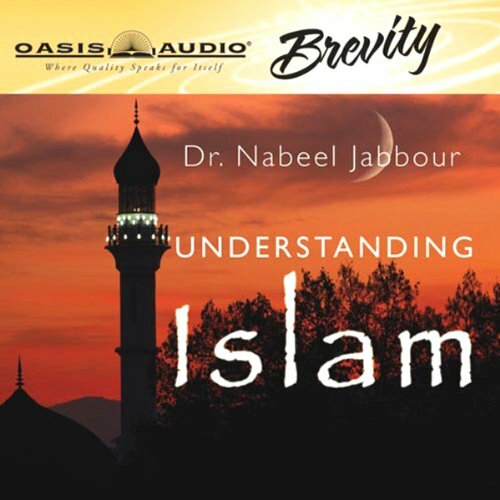 Nabeel Jabbour has excellent credentials: He's a native of Syria, a resident of Egypt for 15 years, a possessor of advanced theological degrees, and the author of a book on Islamic fundamentalism in Egypt. In this lecture, Jabbour outlines the tenets of Islam, addressing the issues of compassion and understanding between faiths. He attempts to answer the questions, "What do Muslim people believe?" "Is Islam evil?" and "Why is America a lightning rod for the anger of many Muslim fundamentalists?" Jabbour makes distinctions between the Muslim people and the Islamic sect of fanaticism.